Let’s learn what safe boating is all about – the fundamentals that every skipper should know and practice. If you’re a new boater this information will prove invaluable; if you have been boating for a while maybe it’s time for a review or refresher. Either way, you’ll come away a much more confident skipper or mate. Do you know where the “Parking Lot” is? Many boaters find out when they run aground here. Want to know why we call inlets “ocean nozzles”? What about local tides and currents or afternoon weather patterns? Marinas and storage options, fuel points, towing services, parts & supply dealers – we’ll cover that too. Where better to “pull” everything together than an actual on-the-water outing? 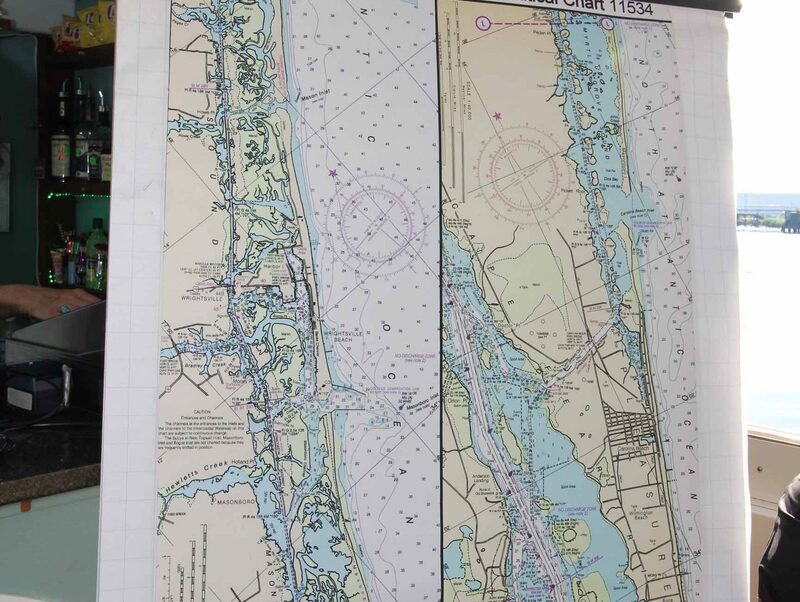 We’ll show you the lateral buoy system found on the Intracoastal Waterway and the one found on the river. 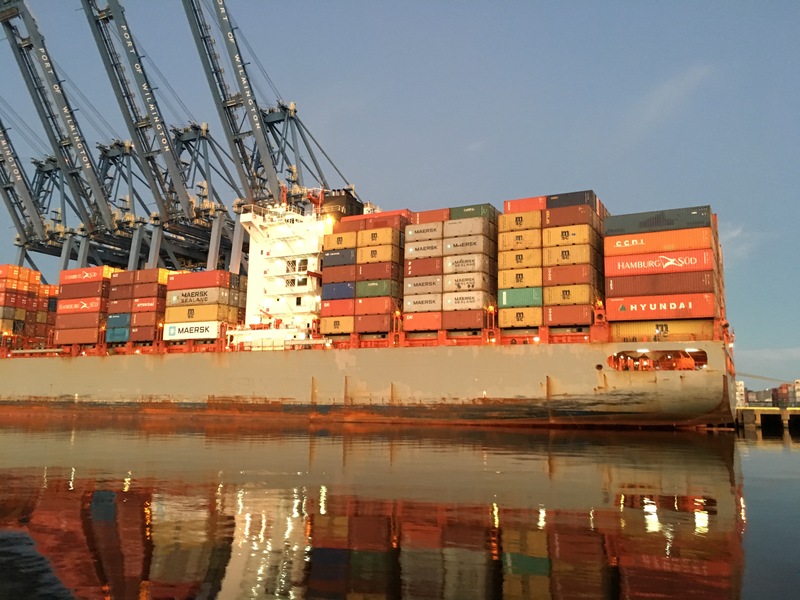 We’ll address the overlap and explain the difference with the dual purpose buoys. We have a near-perfect teaching boat which acts as our floating classroom. Welcome aboard. That’s our tagline. We teach boating, and where better to learn how to boat safely on the Cape Fear Waterways than on the water? 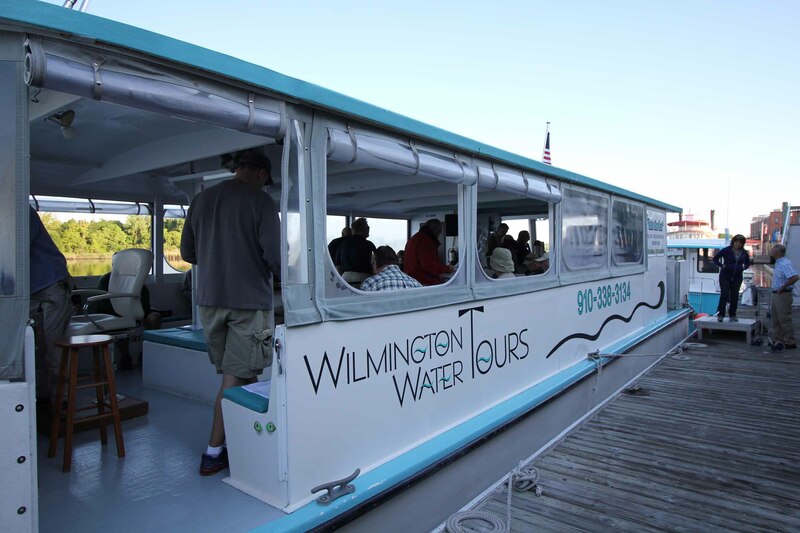 Whether it’s the Cape Fear River from Wilmington to Southport or the AICW from Wrightsville Beach to Southport, we will show you what you need to know. Our class is approved by the National Association of State Boating Law Administrators (NASBLA) and recognized by the United States Coast Guard. 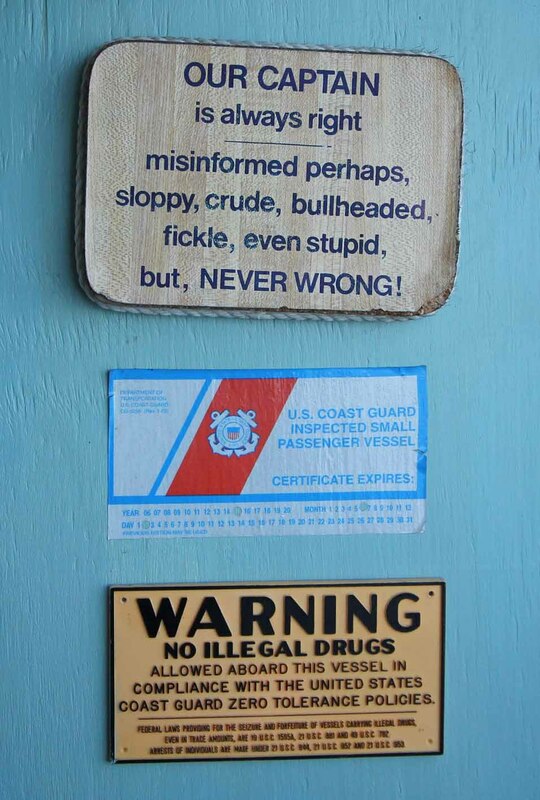 It satisfies the North Carolina boating education requirement for anyone born on or after January 1, 1988. You do not need to be a member to take our flagship boating course, which we proudly offer to the public at $85 which includes 8 hours in the classroom plus our exclusive 4-hour on-the-water teaching cruise.